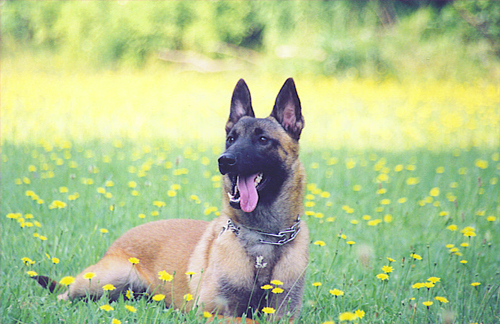 The Belgian Malinois is smart and highly sensitive to his surroundings. 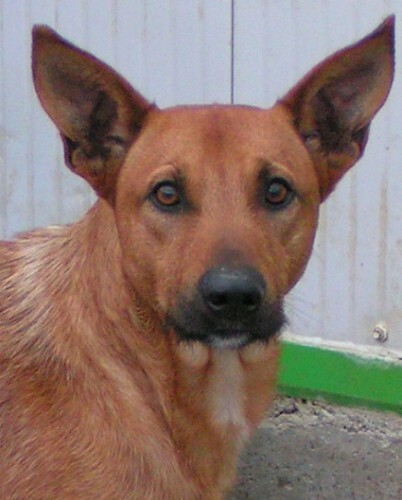 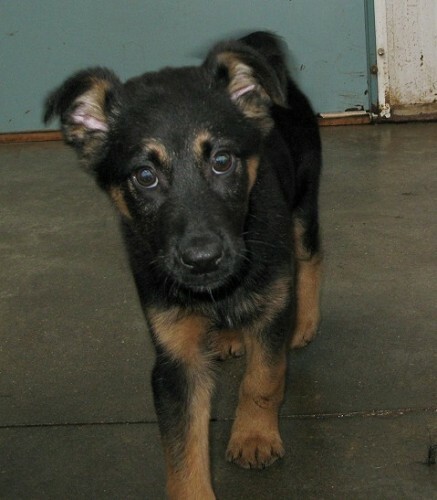 He is a devoted companion to his family, but can be shy around strangers. 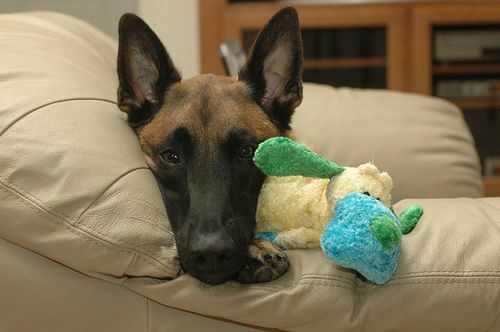 He lives best around gentle children, and makes a careful watchdog. 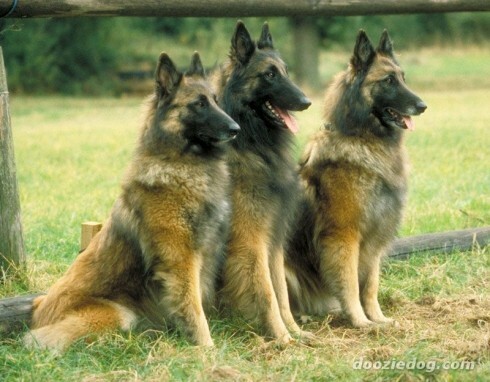 Obedience training requires firmness with the right amount of gentleness. 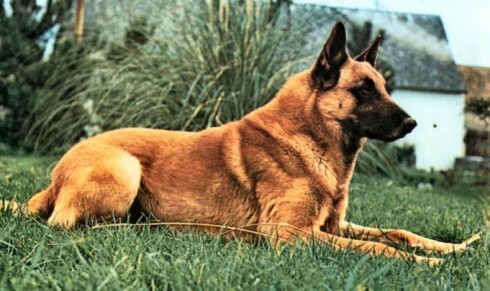 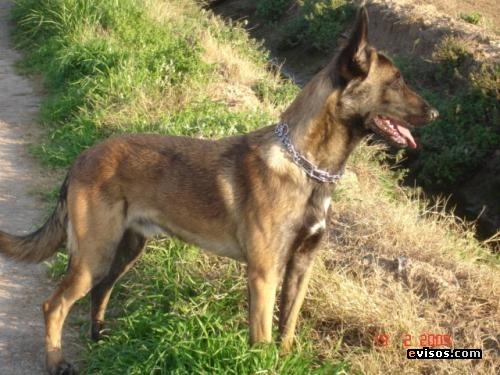 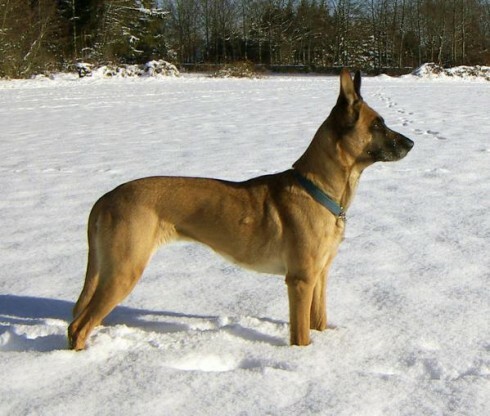 Malinois are active dogs. 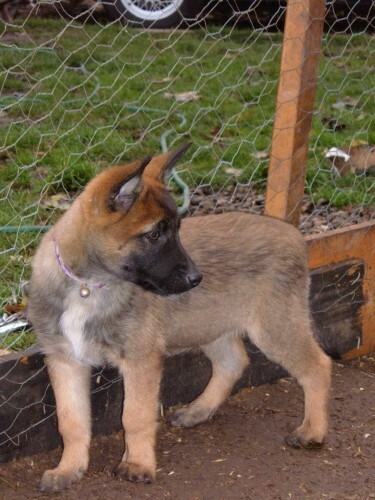 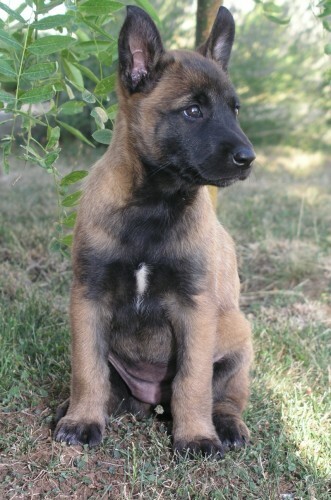 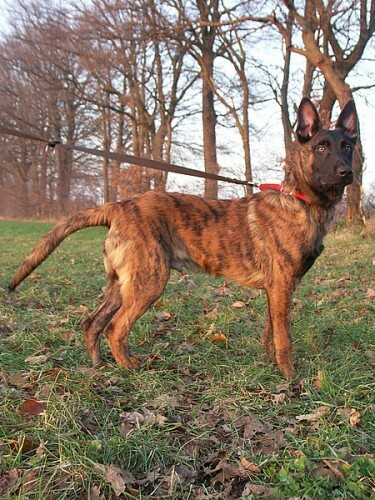 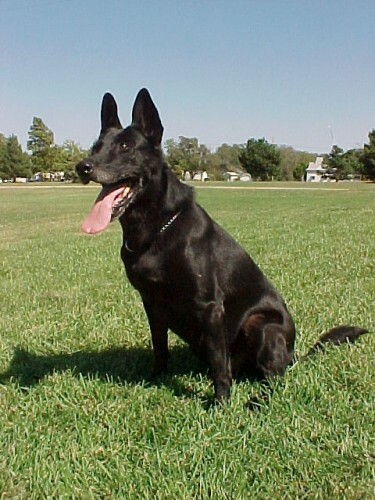 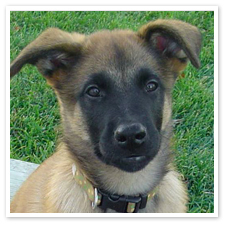 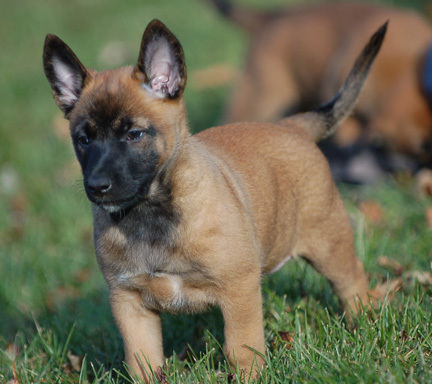 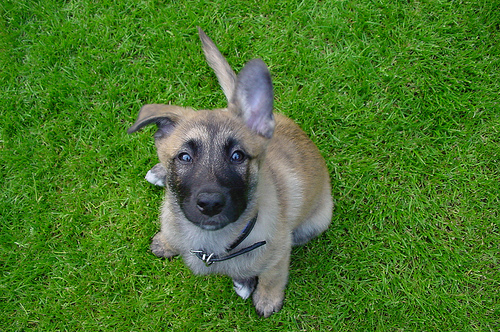 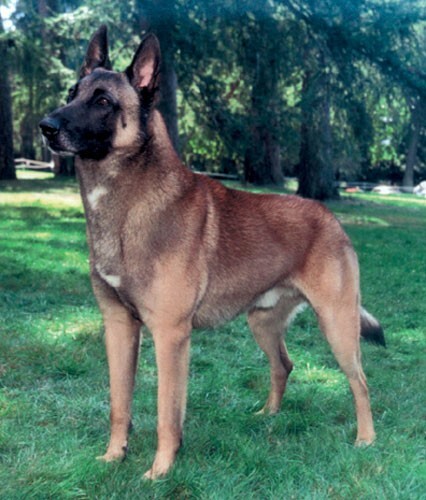 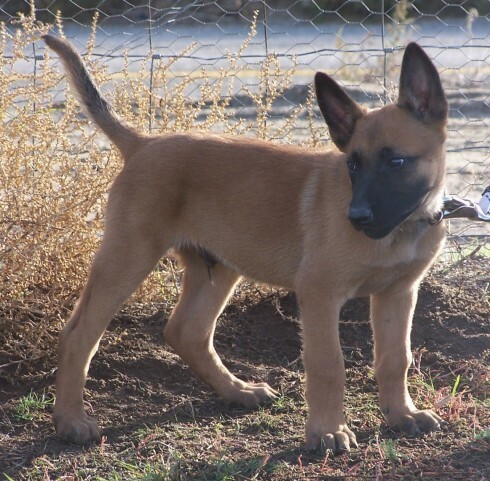 The Belgian Malinois was bred around the city of Malines, Belgium from whence the name is derived. 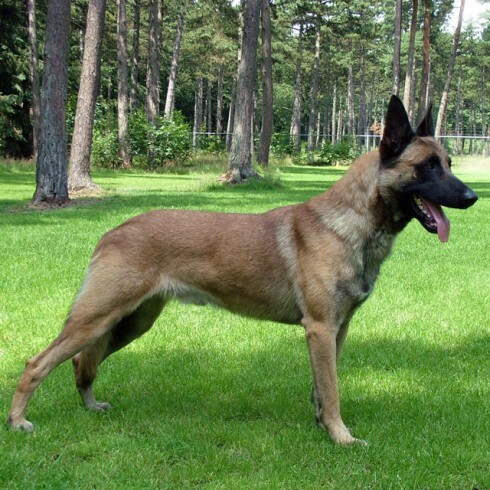 The Belgian Malinois is one of four types of Belgian sheepherding dogs registered in Belgium and France as the Chien de Berger Belge. 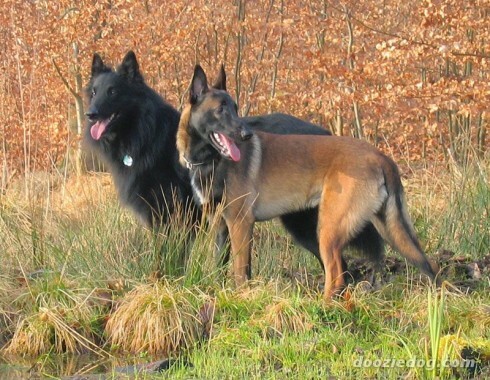 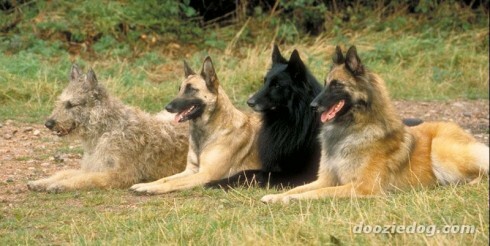 The other varieties are the Tervuren (longhaired fawn), Groenendael (longhaired black) and Laekenois (wirehaired). 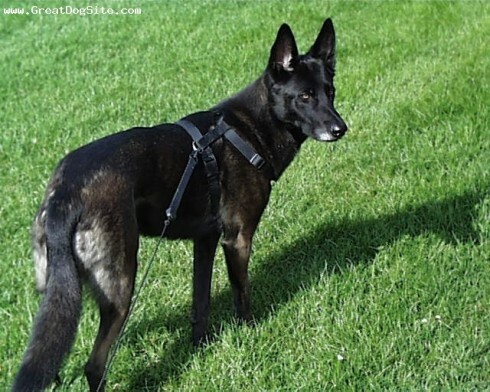 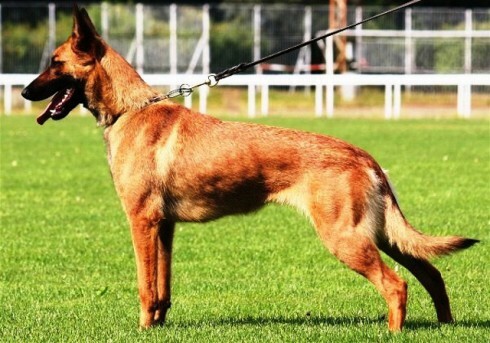 So you want to own a Belgian Malinois? 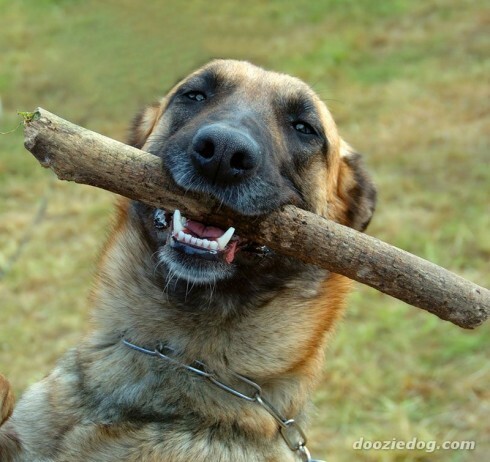 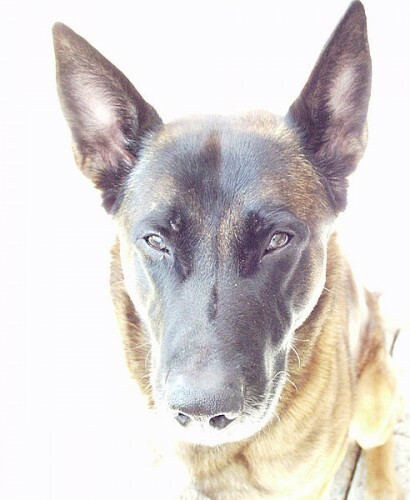 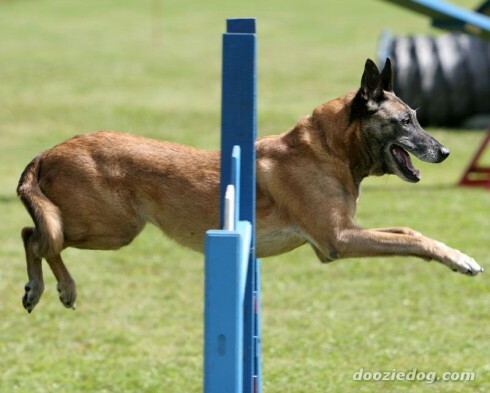 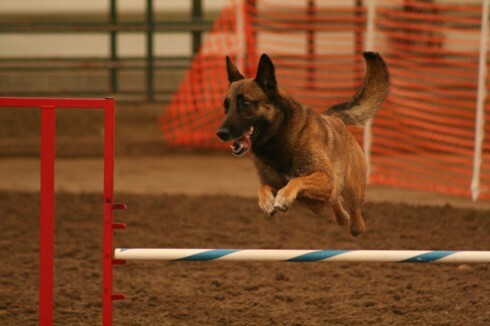 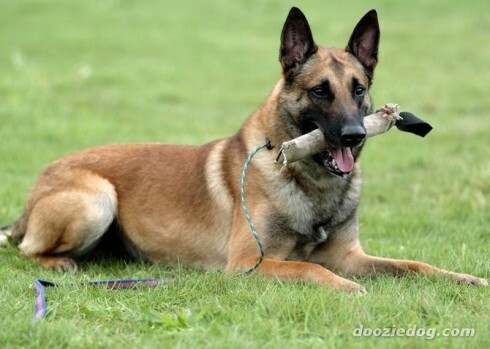 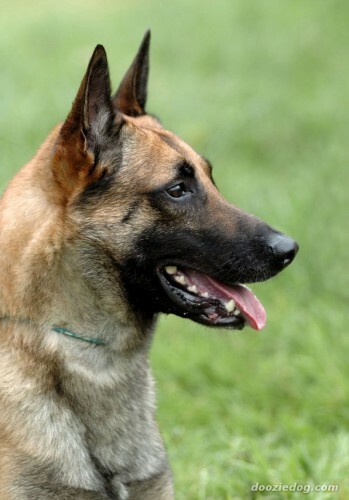 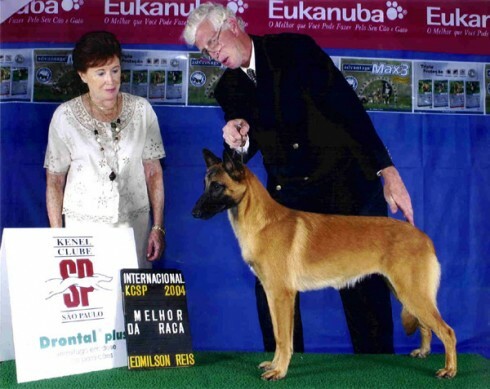 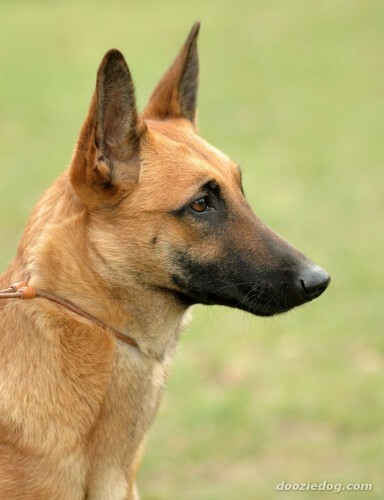 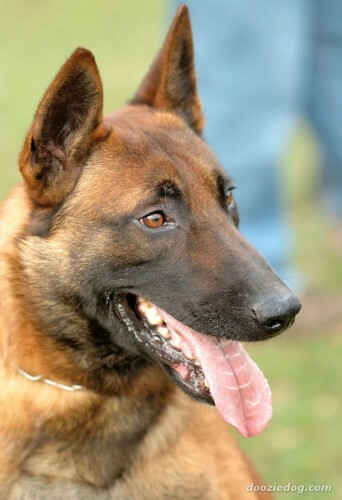 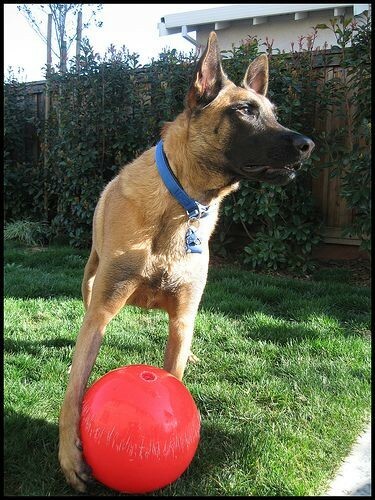 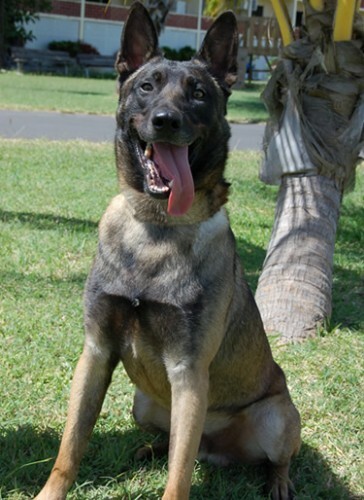 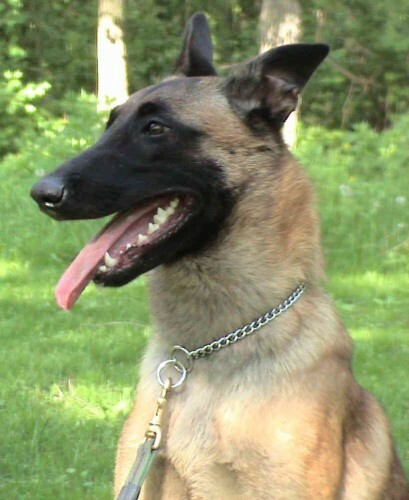 The Belgian Malinois is proud, agile, strong, and full of life. 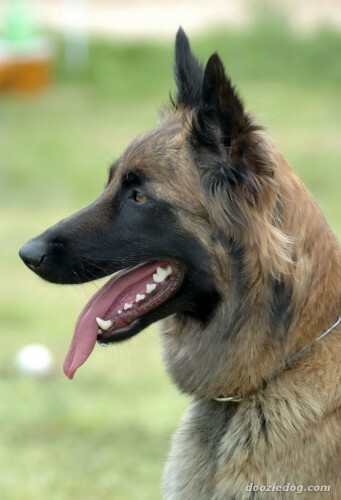 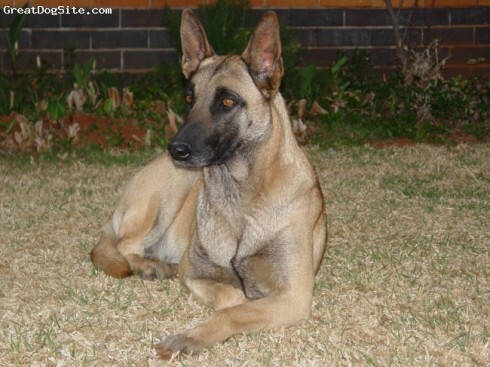 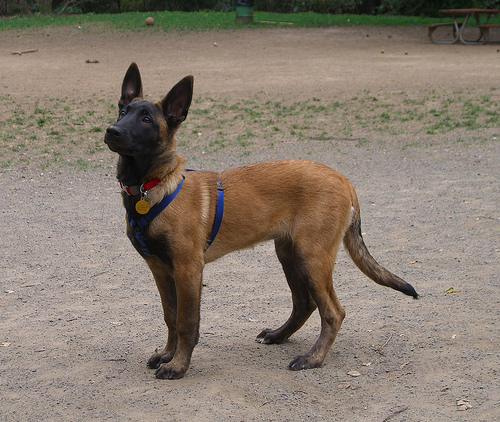 The Belgian Malinois's coat is short and straight. 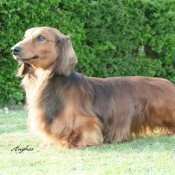 The coat is easy to care for, but should be groomed regularly to keep healthy. 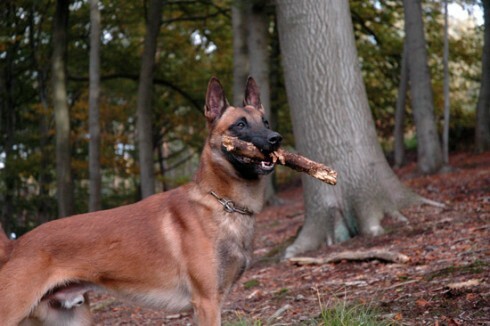 The Belgian Malinois is a very confident dog. 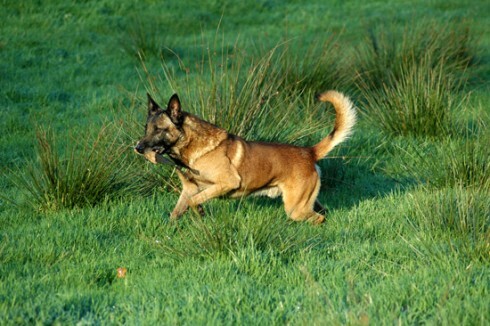 He is naturally possessive of his owner, but he is not an aggressive dog.